Defining Rustic Luxury in the Smokies. The Lodge at Buckberry Creek provides an experience unlike any other. Each of our 42 suites is completely unique in decor but with Buckberry's standard ease and comfort. Enjoy your suite's private deck with mountainous views, in-room fireplaces or soaking tub. Hike our trails down to the creekside pavilion and enjoy lunch by Buckberry Creek. 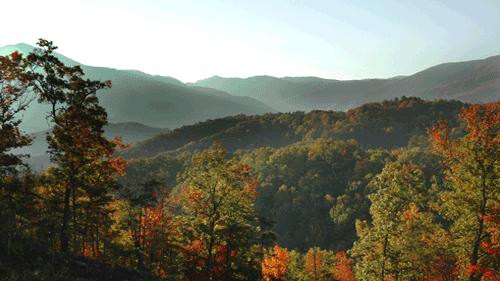 Dine on excellent regional fare on our outdoor dining decks in full view of the majestic Smokies. Suffice to say that at Buckberry, you will discover a level of peace, comfort and relaxation that has never before existed within the Smokies.